← Anybody near Nashville able to help me test autofocus of my camera? 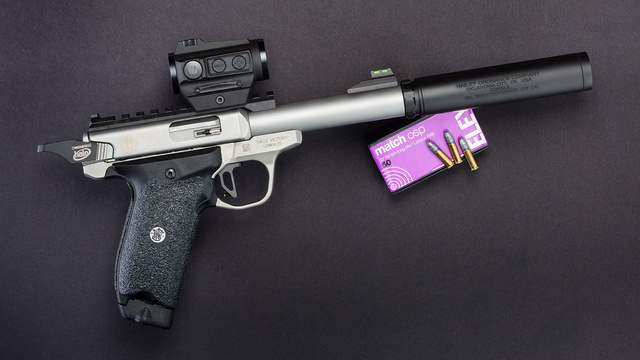 This entry was posted in ammunition, interesting people, pistol, sound suppressor, weapon and tagged 22LR, red dot. Bookmark the permalink.